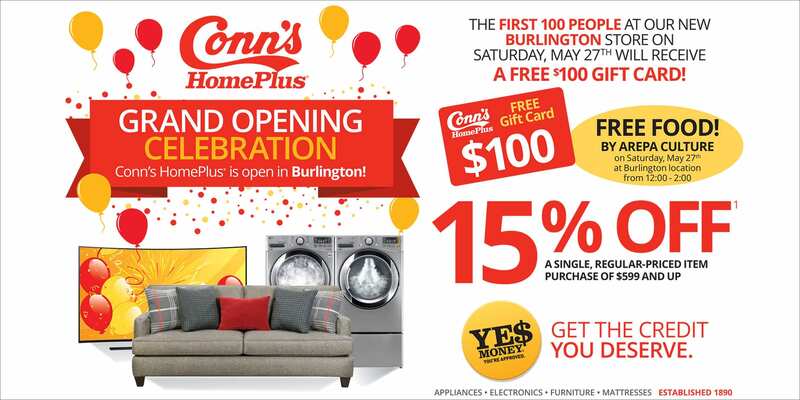 The first step in promoting your grand opening with direct mail is to identify the right audience for your message. We use two types of data to arrive at your customized mailing profile: predictive data and client data. 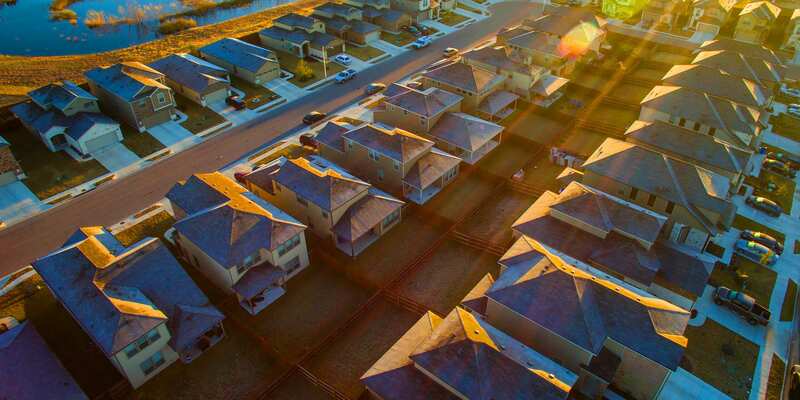 Our proprietary blend of predictive data is a combination of geography, demographics, consumer expenditures, consumer behaviors, and brand preferences. We access this predictive data through various sources and our consumer analytics team brings it all together to find who we think will be your best customer. The other type of data we can use is customer data. If you have customer data, then we can further refine your mailing profile by adding it to the predictive data. If you do not have any prior customer data (which can often be the case with grand openings), don’t worry. We can create a targeted mailing profile for your grand opening by utilizing our various sources of predictive data only. You may be asking yourself, what’s so great about all this data? Three amazing things happen when you use data to develop a mailing profile. You can increase your revenue by targeting customers that will spend the most money with your business. You will optimize campaign results by narrowing your market focus and targeting distinct customer segments. You will improve new customer acquisition and increase the ROI of your campaigns. Some people think of grand opening advertising as a one and done type of deal. The truth is, in order to gain and sustain momentum you need to raise awareness before you open, remind people of when you will be open and finally, continue to remind customers after you have opened. The best time to send a coming soon message is approximately one month before opening. This first message should contain your address, phone number and hours. It should also contain details about your grand opening event. 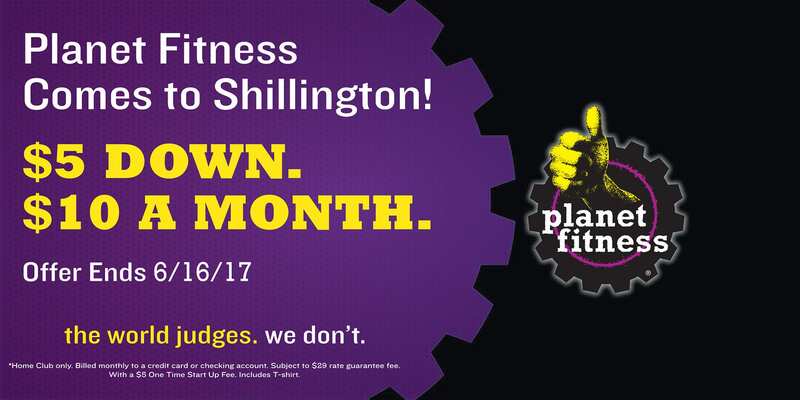 This is your opportunity to create awareness and generate excitement about what will be happening at your grand opening. 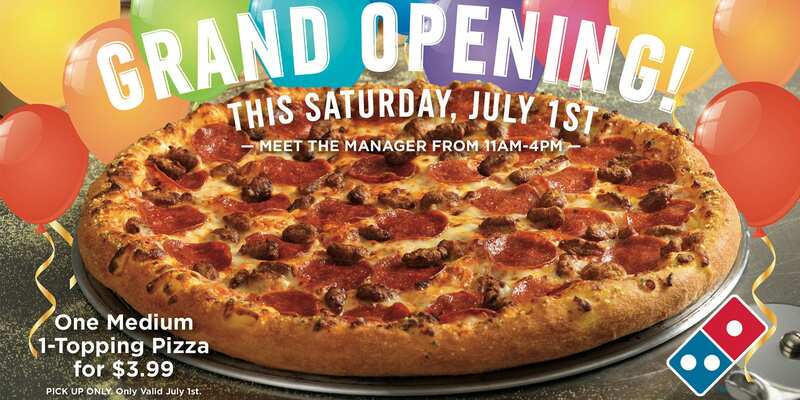 You may be wondering, “How do I generate excitement around my grand opening?” You could give away prizes, hats, t-shirts, free samples, or you could serve food. You could invite a local charity or fire department and help raise funds for them at your event. Will you be offering something unique to your town? For example, are you the first QSR, hair salon, gym or hardware store in town? Use these types of information to draw your audience to your store. The best time to send this message is around one week before your opening. Make potential customers feel special by inviting them to your “exclusive event” and send aggressive offers to bring in traffic. Use this mailing to keep the excitement level high. Remind your audience of the unique event you are hosting and tell them why they want to come to your business. 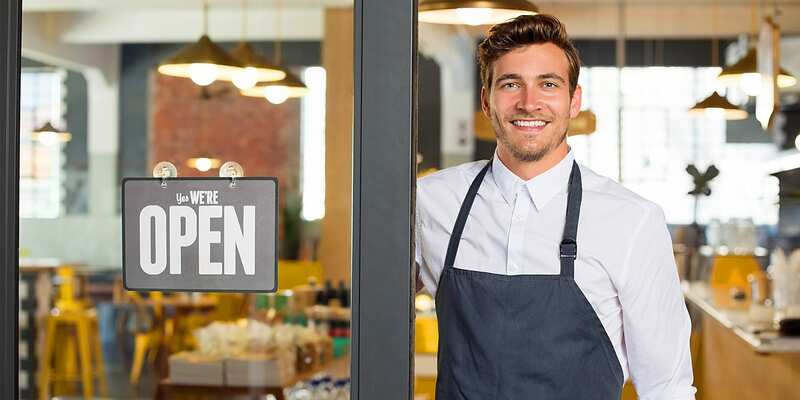 Now that you have opened your store, you need to give your business post-opening marketing support. Send the first post-opening message a month after your grand opening to help establish your new customer base and acquire new customers. Keep them coming back by continuing to advertise to them and reward them for repeat business. Mspark has 3 main products that you can use for your grand opening marketing. Each product has unique features that you can utilize and combine to achieve maximum exposure and ROI for your business. 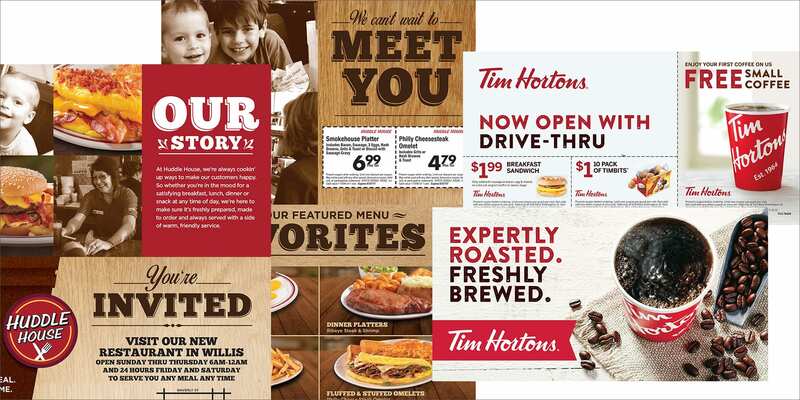 The Impact Postcard will make your grand opening message stand out. It mails outside of the shared mail package for a stand-alone appearance at a fraction of the cost of other postcard options. The Impact Postcard has 3 versions that will allow you to customize your message based on your mailing profile and advertising needs. The Fixed Impact Postcard delivers the same message to each household and is addressed to each individual house hold. This is great option when you do not have previous customer data, but still want your business to stand out in the mailbox. The Message Impact Postcard can be personalized with the consumer name and vary messaging and offers in black text on the address side. This option works well when you need to segment your offers to different types of consumers. The Image Impact Postcard can be personalized with the consumer name and vary messaging and offers in full color on both sides. This is the Cadillac of the Impact Postcard. It allows advertisers to run acquisition and loyalty campaigns in one mailing. The wrap is our high visibility saturation product that holds all the other inserts we send. Most importantly, it’s the first thing a consumer sees when they open their mailbox. 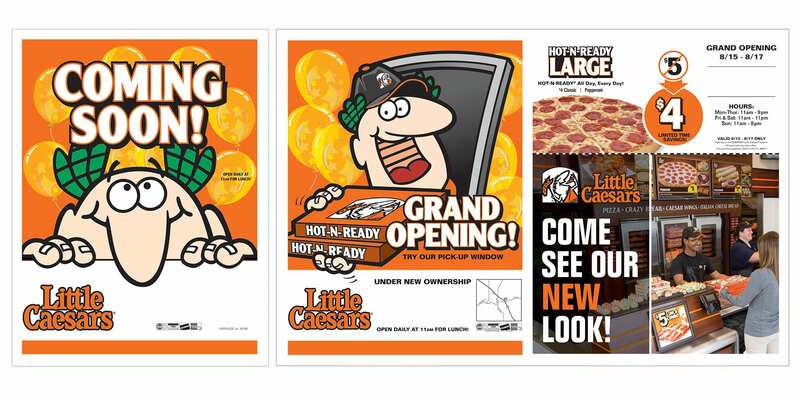 The Wrap is the most cost-effective way to alert an entire marketplace to your grand opening. Our Inserts are two-sided, full color pieces that come in a variety of sizes (11 different ones to be exact!) and allow you to target the consumers most likely to do business with you all the way down to the carrier route level. The different size options allow you the freedom to showcase multiple offers and products. So far, we have discussed the keys to run a successful grand opening campaign. Now we would like to share a customer success story that followed the very path we have laid out for you. We will break it down into three parts: the goal, the approach and the results. 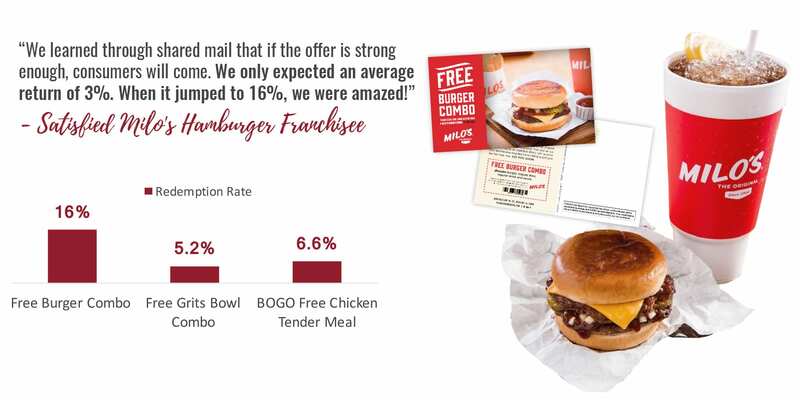 Milo’s Hamburgers, a regional QSR chain, utilized shared mail to create awareness of a new location in the marketplace and build loyalty after a grand opening event. Here are some tips and offer samples by category to spark ideas for your grand opening campaign. Good Luck with Your Grand Opening! 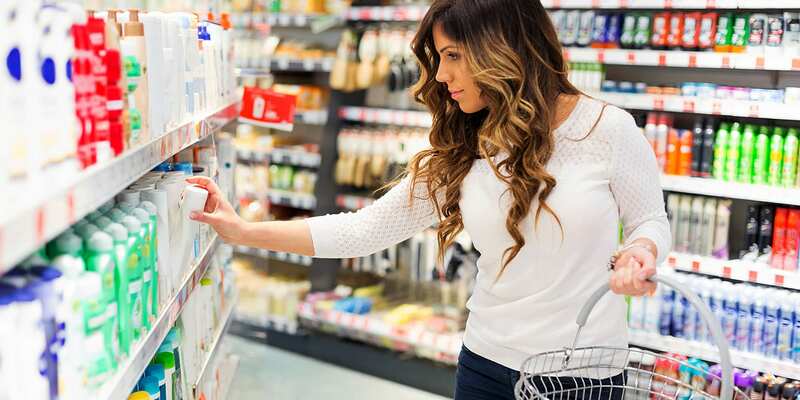 We hope you enjoyed our in-depth look at how we can help support your grand opening with a powerful advertising campaign that will reach the right audience at the right time with the right product. If you have any questions about what you have read, please don’t hesitate to reach out to us via phone 888-309-7408or you can fill out the form on this page.